Come view this beautiful, newly-renovated home located in the highly desirable Hidden Hills Community. 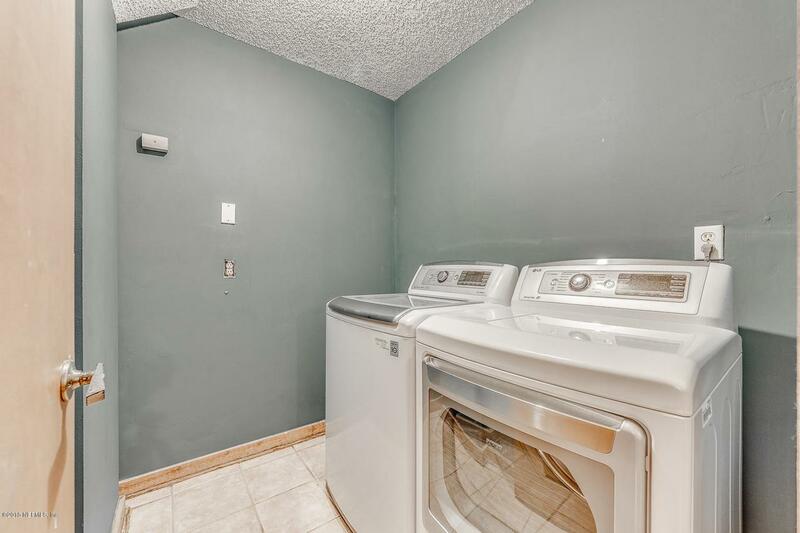 This open floor plan features beautiful tile and like hard-wood flooring throughout.The kitchen has been completely updated with all upgraded stainless steel appliances and granite counter tops. 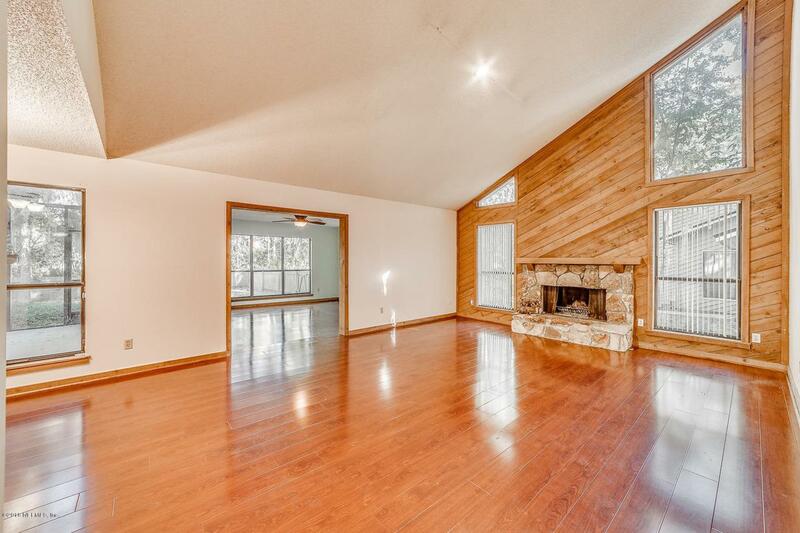 Dining area includes a wet bar and over looking the living room showing tons of natural light. Off from the living area is a bonus area. Master suite features a private patio, walk in closets, and over-sized shower. 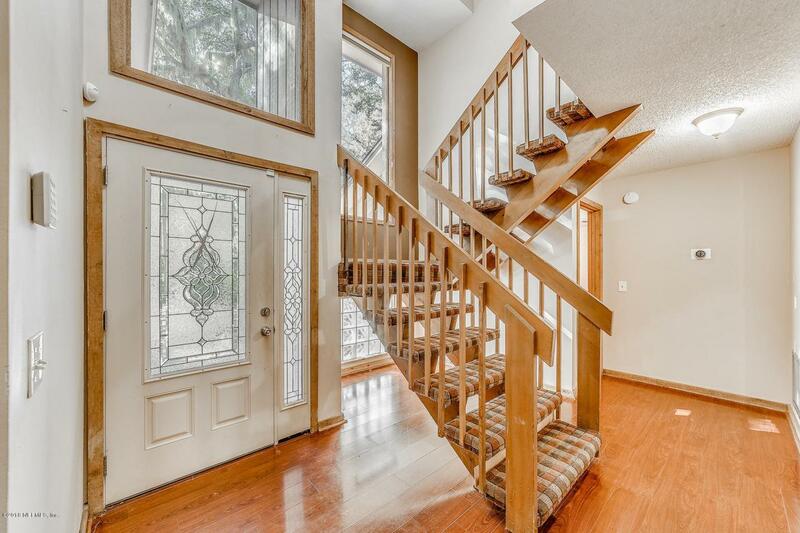 Come home and relax with completely screened in lanai overlooking your fenced yard. BRAND NEW ROOF just installed! 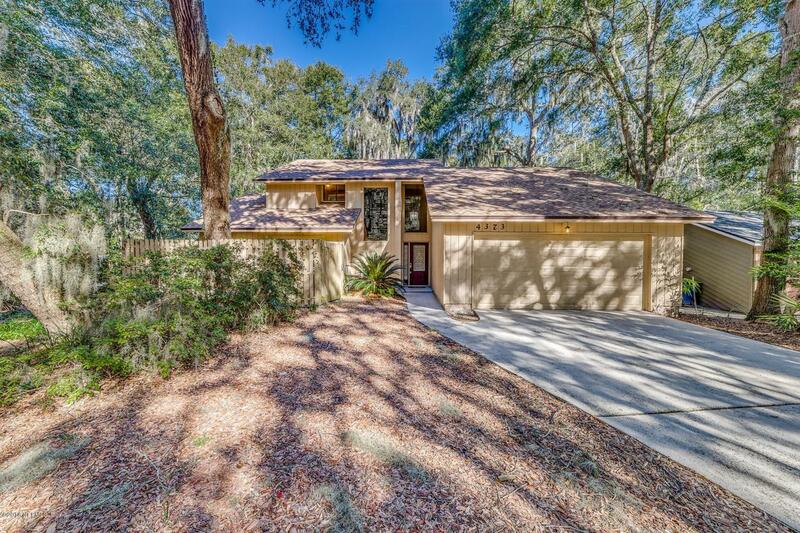 This home is conveniently located near St. Johns Town Center, Mayport Naval Station, and major highways.